The New York Jets Circus Is Back In Town, When Will It Leave? 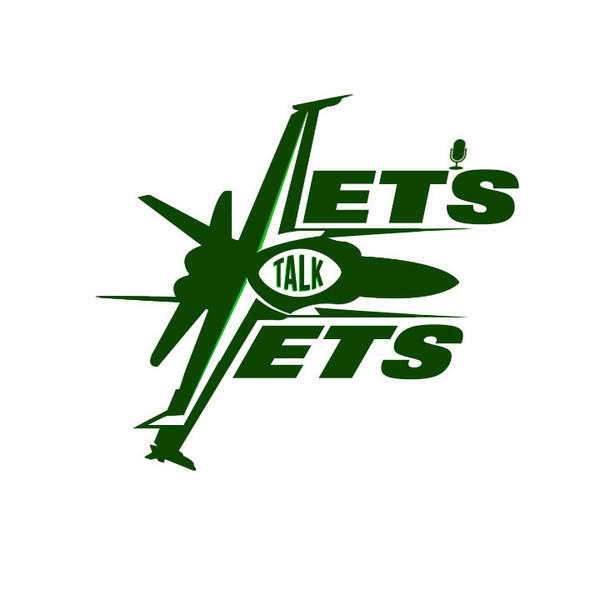 If you liked this show, you should follow Lets Talk Jets Football. Well the fun and games never end for the New York Jets. Standing at 3-6 this is quickly becoming a team in turmoil with zero direction or leadership. Week by week the team finds new ways to lose and creates more questions than answers. We will discuss the Dolphins game and look towards the future. Quarterback? face of the franchise? coaching changes needed? management changes needed? Will answer calls live and tweets from @TalkJetsRadio. The support and listens greatly appreciated!